Sometimes you just can’t see the wood for the trees. 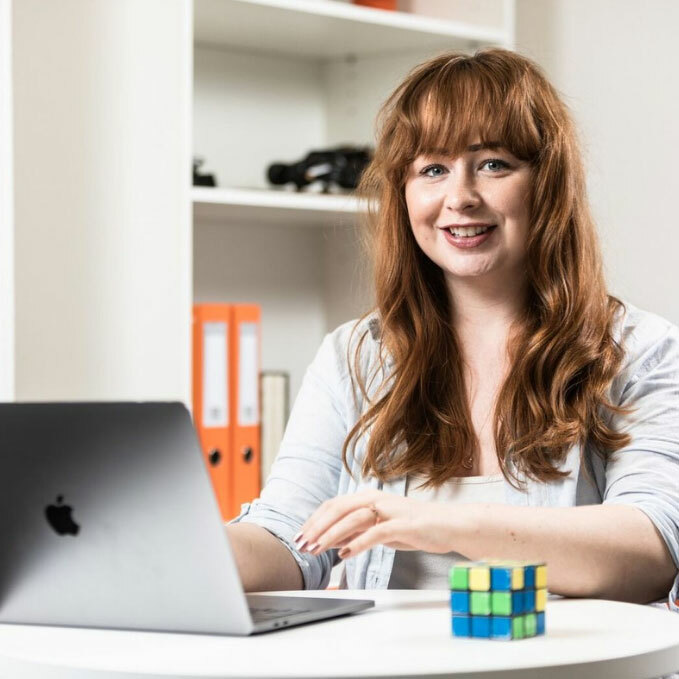 When you’re involved in the day-to-day running of your business it’s very easy to forget to step back and take a long hard look at your own marketing. Doing so can sometimes highlight potential problems which you did not see before, and most importantly which may be seen by your customers. Think about the message your marketing is giving to your customers. Even when your business is closed it is communicating. If you have a shop, how does it look from the outside- is it in need of some maintenance? Does it tell your customers you care about the way your business looks? Is your website up to date? 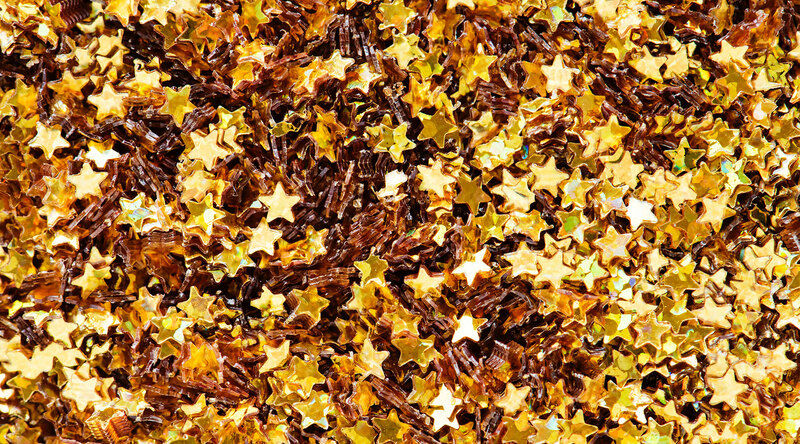 Is all your marketing consistent? As a small business owner, it is easy to get caught up in running your business and not realise you are actually serving your clients. So how can you step back and assess your business and what exactly can you look for? 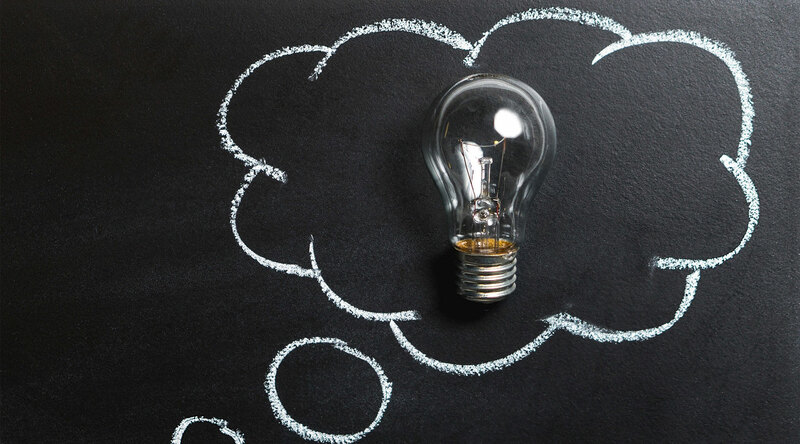 Here are a few ideas you can start with to finally see your business through the eyes of your customer, and make sure you are always communicating your core message accurately to your target market. You are the biggest advocate of your product! Whether you’re selling a widget or a service you need to make sure you know it inside out. The more you know, the more you can optimise it to meet their needs. When you look at your product or service from your customer’s eyes you’ll see why they buy (or are not buying) and can tweak it. Pareto’s 80/20 rule dictates that 80% of the effects come from 20% of the causes. Applying this principle to your product/service you will identify the 20% of widgets that bring in 80% of your customers and revenue! This way you can cut back on redundant offerings resulting in more targeted services. Branding is an important part of business marketing. You need to look at your branding to see if it communicates your message correctly. Most businesses think that a logo is all they need when it comes to branding, which is a huge mistake. Your branding should be incorporated into everything that you do. Analysing your branding strategy and aligning it with what your customers want will allow you to show them why they should do business with your company as opposed to your competitors. Take Apple, for example, it is classed as an innovative company with a huge fan base, their customers line up for days just to get their hands on a new product. It’s not because their products are particularly revolutionary, in fact there are plenty of other cheaper alternatives on the market. It’s because they have a deep understanding of their target market’s desires and ultimately all their branding focuses on appealing to that particular customer and their needs for aesthetically appealing, well designed, stylish products. They start with the customer and then work backwards. 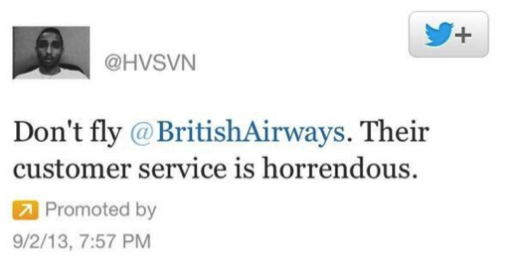 Did you hear about the man who sponsored a tweet to complain about British Airways and their bad customer service? This may sound extreme but it shouldn’t be anything surprising. 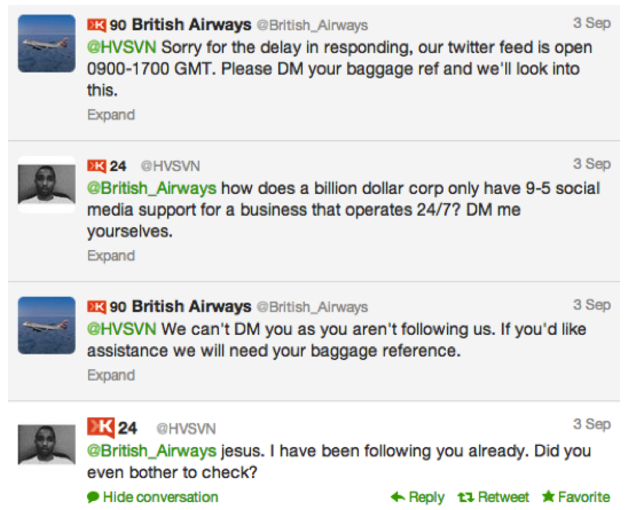 What made this scenario go viral, however, was the fact that British Airways took almost 8 hours to respond to the customer… with a generic response! In today’s age of social media; you can’t afford to slip up when it comes to customer service. Consumers have more and more avenues to voice their issues with your company online so make sure you are quick with your dispute resolution and where possible, avoid them happening in the first place. Issues can be avoided or minimised if you have a customer-centric procedure in place. Look at your customer service procedures currently and identify any gaps you may have that could be improved. Of course all of these can be fixed by hiring the right people with a good customer service mindset, setting standards with your current customer service employees so they always know to put themselves in the customers shoes and make decisions from that perspective, and providing adequate training to colleagues so you can nurture a customer service focussed mindset throughout your company. These are just a few ways you can step back and look at your business from the most important perspective- your customers. If you would like help with your branding then please contact us and speak to one of our experts. Remember, it’s your clients’ opinions of your work that could drive that enquiry through to a conversion. By creating a log of enquiries and reviewing it you’ll know how to allocate your marketing budget.